Are you looking for the best Composite Doors in Newcastle? Stormshield is here to help. With Stormshield you have the flexibility to choose the best and most suited doors for your property. The creative designs available will allow you to design and implement doors that not only look good but also benefit your home in ways you wouldn’t even imagine. Call the team today on 01670 710050 for more information on the composite doors we offer! What Exactly Are Composite Doors Newcastle? Composite Doors are made from a range of materials that have been processed together and glued to create insulation between the materials. These have been created to replace the older, wooden doors and provide a better door solution for your home. With wooden doors, it is likely that over time they will become damaged. Wood is susceptible to rotting, exposure to insects and needs constant maintenance to keep it looking good. 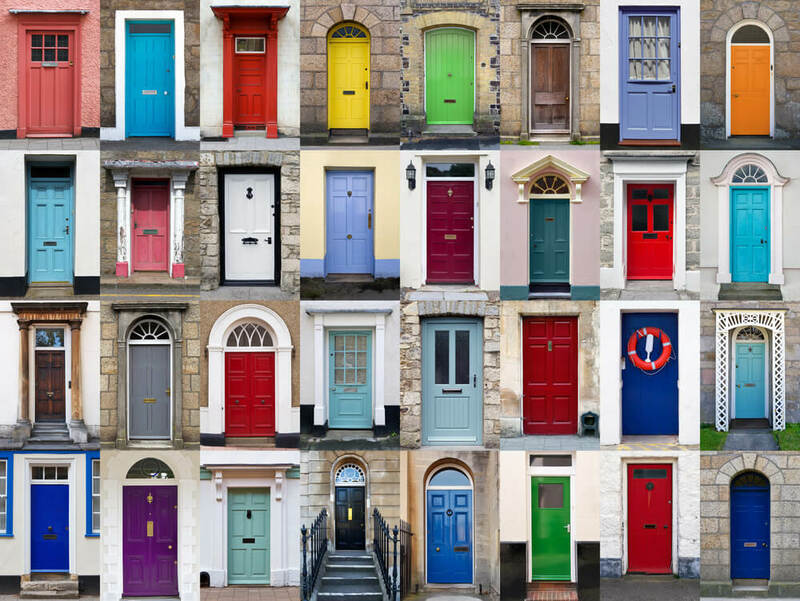 Composite Doors typically involve a range of woods and frames that add strength to the doors, decreases the weight of the door whilst also making sure that the door is able to withstand any force or environmental factors such as rain, snow etc. They are one of the newest types of doors on the market for homes and have been designed to remove all flaws from the most common types of doors in the country. How are Composite Doors Newcastle made? Then the inner frame (which could be made of various materials such as upvc) will be put together with the outer frame, which will reinforce the strength of the door itself. The best locks will then be implemented into the door’s interior system and secured into the frame, this will ensure that your doors are able to have the best security possible when they are installed into your home. The front and back parts of the door will then be added; this is where the door starts to progress and take shape. In a lot of composite doors, extra insulation will be added to the door frames in order to increase strength and stop any air gaps that may have been there before. This is perfect for keeping the heat in your home during the winter. The door will then go through quality checks to ensure that it has been created to the highest standard. This will also involve finishes to the doors and fitting the glass windows in. The door will then be delivered to your home and installed, by our experienced team at Stormshield! The composite doors we offer are all fitted with high-quality locking systems. Due to their strong material, they cannot be torn down or broken through easily and therefore should be the go-to doors for homes that need extra security measures. The doors all feature Yale locking systems that use the best technology to ensure utmost security for your home. Once you have bought and fitted your composite doors they will not need touching again. In contrast, wooden doors need re-painting every few years and therefore composite doors are much more cost-effective. Composite doors are known to be resistant when it comes to the weather. You can have the confidence that your doors will be able to withstand any weather scenario. Unlike traditional doors, these are not damaged by simple changes in the weather. This will allow them to last longer. The outer frame of the composite doors is most commonly made up of PVC, which ensures that the frame of the door fits perfectly and cannot be moved easily. With Stormshield, the composite doors are bespoke are individually tailored to specifications and preferences of the customer. With almost all of the composite doors we offer, there is a 10-year guarantee. 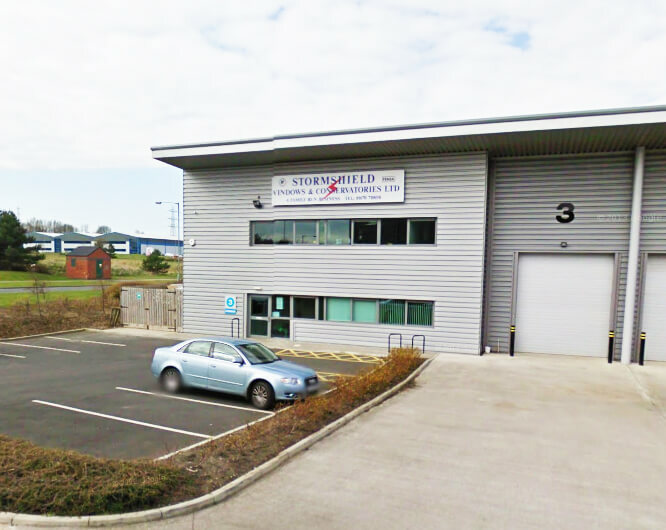 If you find there are any issues with your doors or they are not at the standard you were hoping for, then this can be looked into and dealt with accordingly. The locking systems we offer can bring a high standard of security to your home so that you never have to worry about leaving it unattended. Yale locks incorporate a range of innovative and mechanical features to ensure that the security level is at its best. They’re also heavily known for their excellent quality and use the latest technology to provide the best locking systems in the country. Stormshield can also offer the euro cylinder lock for those who wish to have the ultimate protection, to stop anyone from picking your locks or gaining access to your home. This is an optional product that can be installed along with your new doors if you wish to have them. It is important to consider additional security for your home and will save you money in the long-term. Are Composite Doors Newcastle Right for My Home? If you’re looking for higher quality doors that will last longer, then composite doors are probably the perfect upgrade. They are the newest type of door in homes and therefore the most thought out option. With composite doors, you get all of the benefits present in your old doors and more. The surface of our doors is made from GRP (Glass reinforced polyester) which is considerably stronger than PVCu. Composite doors are also available in a huge range of colours, finishes and materials. This is why they have become such a popular choice for properties in Newcastle and surrounding areas. On first look, they appear a lot more expensive than many of the other options, you will save money in the long run. This is because the high quality of the doors means that little to no maintenance is needed so you will not need to spend extra money retaining the doors. You could also save money on your heating bills due to the insulation that composite doors provide. The doors are equipped with thermal layers that reflect the heat back into your home, providing extra warmth too. We have a wide range of services and products to offer to you. This includes doors, conservatories, kitchens and much more. We specialise in Guardian Roofs too and have years of experience in the industry. We have installed every type and style of windows, doors, roofs and other home orientated fittings. If you would like more information on our Composite Doors Newcastle service then please call us on 01670 710050 or visit our website. If you would like more specific detail on our composite doors then you can also check out our brochure here.